Looking for private in-home or in-studio Music Recording lessons? Our Kennesaw teachers are ready to get you started. Find your teacher today! With technology getting better and cheaper at the same time, you can use a computer or an Ipad and create good recordings, but how? In this class we are going to talk about the principles of good recording techniques. We will go over mike placement, how to set up a home studio so you dont have reflections in your sound, how to use a pop filter. 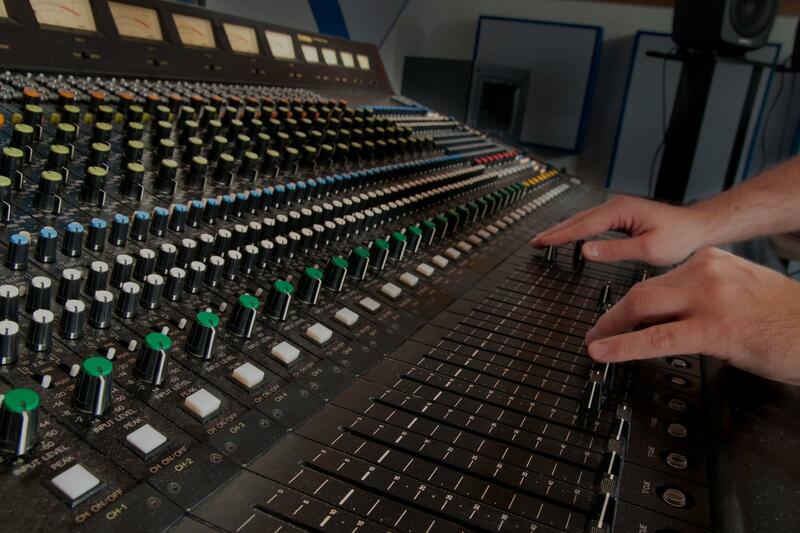 We will talk about how to prepare to send your music to a mixing engineer and much more!